Definition: ‘4th Wave’ is ‘3rd Wave’ happening in coffee growing countries. From the mass consumption of Robusta coffee of unknown origin, to specialty Arabica coffee from known origin, coffeesʼ 4th wave is washing over us. The very people that produce coffee are now drinking ʻoriginʼ. In Trish Rothgebʼs definition of Coffee Waves we are currently in the third wave of coffee connoisseurship, where beans are sourced from farms instead of countries, roasting is about bringing out rather than disguising the unique characteristics of each bean, and flavour is clean, distinct and pure. If 3rd Wave coffee happened in coffee consuming countries 4th Wave is a ʻ3rd Waveʼ sensibility happening in coffee producing countries, now. Countries that grow coffee are the new centers of 4th Wave. Rothgebʼsʼs observations of ʻCoffee Wavesʼ derives from a Western consuming, ʻnon coffee- growingʼ countryʼs view of the worldʼs coffee trends. Consumers in coffee producing countries however, have their own history of Coffee Waves but their history is a very different one to the West. Coffee is a fruit, a drug and has always been political. Hundreds of years of colonization, poverty, civil wars, dictatorships and repression to name just a few are all part of this unspoken history and definitely not discussed in the current 3rd Wave dialogue. From the Tropic of Cancer to the Tropic of Capricorn countries that produce coffee are now consuming their own Specialty coffee drinks, the coffee that has historically been exported ‒ the good stuff. All the knowledge and practices of 3rd Wave happening in countries such as Europe, USA, and Japan for decades are now being adapted, applied and enjoyed in countries that grow coffee. The specialty coffee market in producing countries now drinks high quality processed green beans that are creatively roasted by local roasters, and brewed by experienced local baristas. A 3rd Wave focus towards improving agricultural produce is defining the 4th Wave. 4th Wave coffee is happening right now- but not in 3rd Wave coffee consuming countries. These markets do not farm or process the coffee they drink. They may meet a farmer and shake hands with one, have their photo taken standing at the farm gate but they donʼt live in the country where the growing and processing is done. 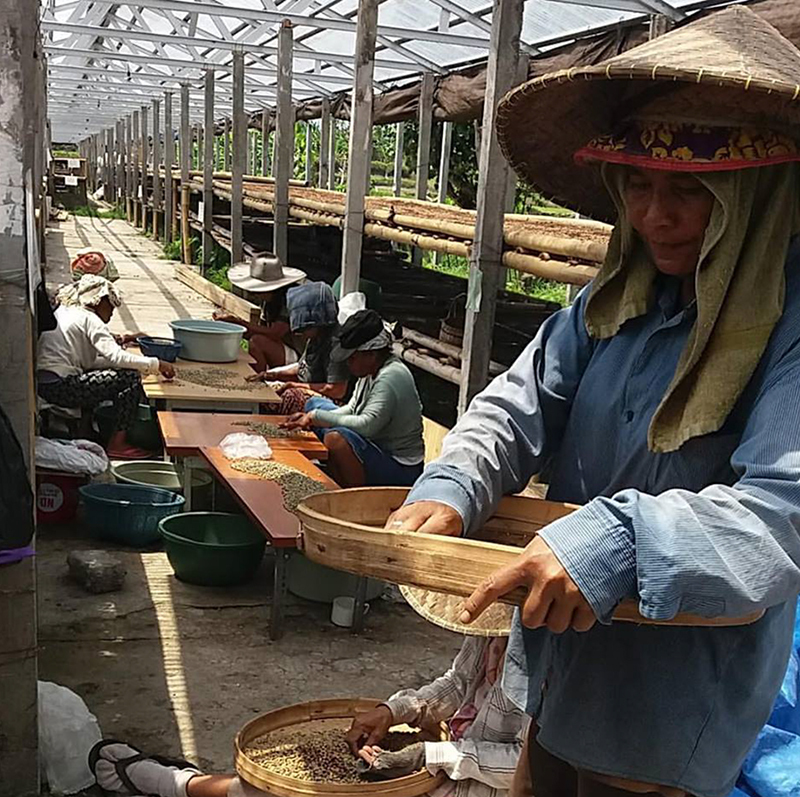 The farm visit may go in someway to provide the coffeeʼs provenance in their own market place but thereʼs no way around it; 3rd Wave coffee consuming countries donʼt grow coffee, apart from Taiwan and, for much of the world, Taiwan isn’t a country. Consuming countries are distant from origin. Coffee farming, processing, roasting and brewing at the source, where coffee is actually produced, are the fundamental ingredients driving the transition from 3rd to 4th Wave. The growing middle class in countries like Brazil, Panama, Kenya and Indonesia are now turning their attention to the quality of their own agricultural produce and coffee is becoming a major part of their focus. This happens in any country where you have enough people having adequate money to spend on goods that is no longer essential for their familyʼs survival. 4th Wave has snuck up from behind 3 Wavers. Whilst they have been busy refining their techniques and technologies, coffee people in coffee producing countries have been studying hard; learning the moves, listening and earning money to start growing and processing high quality coffee. Coffee processed and roasted primarily for their domestic markets and not for export. 4 th Wave is changing the dynamic, shifting the emphasis away from overseas buyers, and keeping the export quality coffee in the local market. Customers are demanding better quality drinks from their own countryʼs agricultural products. There is a growing middle class that can now pay for this quality. This is a seismic shift. With a combined population of over two billion people throughout Brazil, China, India and Indonesia the domestic Specialty Coffee markets throughout the coffee growing belt are booming. 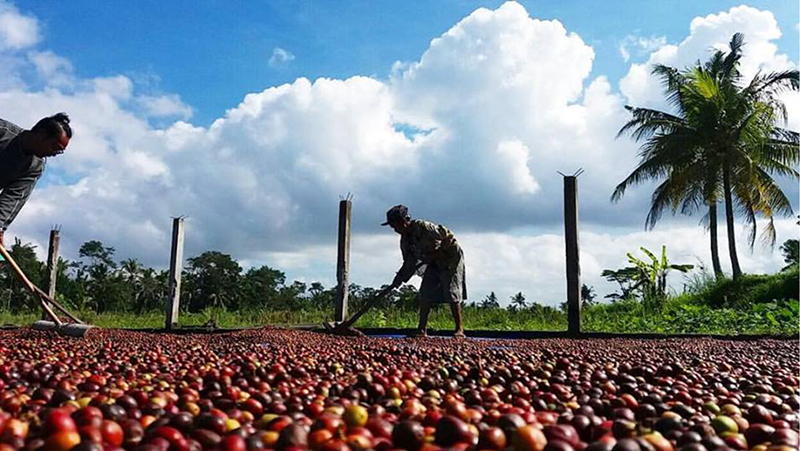 Having transparency in the supply chain is not a totally radical shift in coffee thought. It was really just the next logical step for 3 rd Wave coffee. When youʼre running a micro-roasting specialty coffee business in San Fransisco, Melbourne, or Amsterdam, having a chance to go to farm in any coffee growing country for a few days is a marketing exercise and a little bit of a break from routine, nice to do, but not earth- shattering. When youʼre operating a roasting business, for example in Indonesia and have the chance to spend the coffee harvest processing your own green beans because you can, because you live one hour from the farms then this starts to become interesting. When your product already has a local market due to your retail outlets or wholesale roasting distribution networks then this becomes even more attractive. When the prices for your processed green beans are high enough within the domestic market to make export unnecessary then the roaster in USA, Holland or Australia wonʼt get a chance to buy your product because youʼre not exporting. Multiply this scenario thousands of times and youʼll realize that people in coffee growing countries can now not only drink more interesting coffee but those specialty coffees that do eventually make it into the export market may well fetch a premium price. 4th Wave focuses on coffee as an agency for change. Using social media, what was once the farmers lot to live in relative isolation is now turned into a positive. 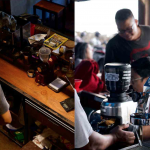 Isolated mountain farmers in Sulawesi, Ethiopia and Columbia can now chat online with baristas in Boston, Paris and St Petersburg. 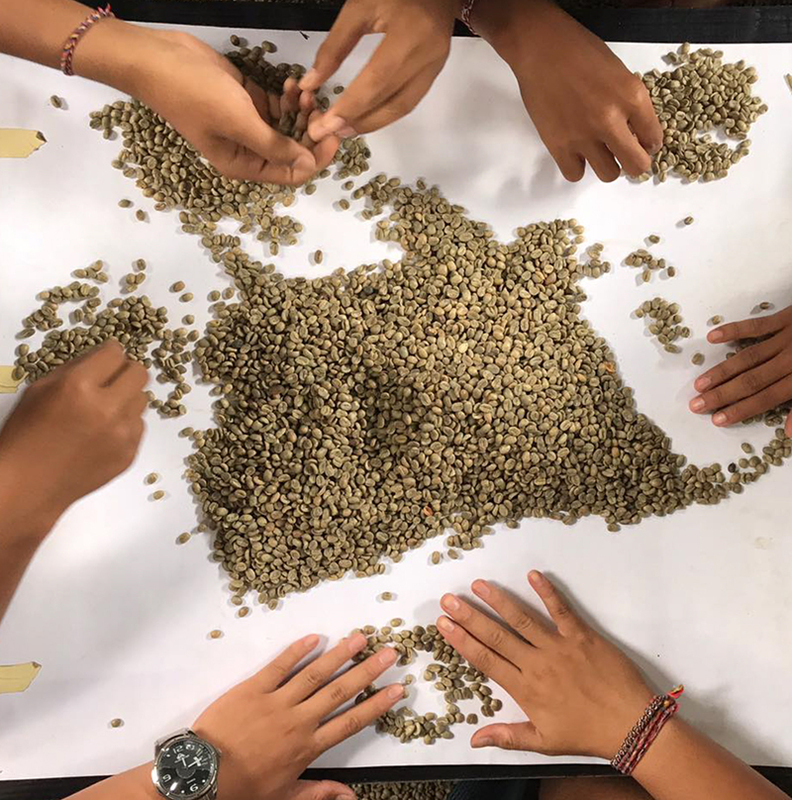 Regional coffee knowledge is now shared within a global community through numerous Internet platforms bringing distinct local community concerns into a broader, worldwide forum. These 4 Wave ideas are then reflected back into 3 rd Wave consuming countries through a greater awareness of issues effecting people growing coffee. 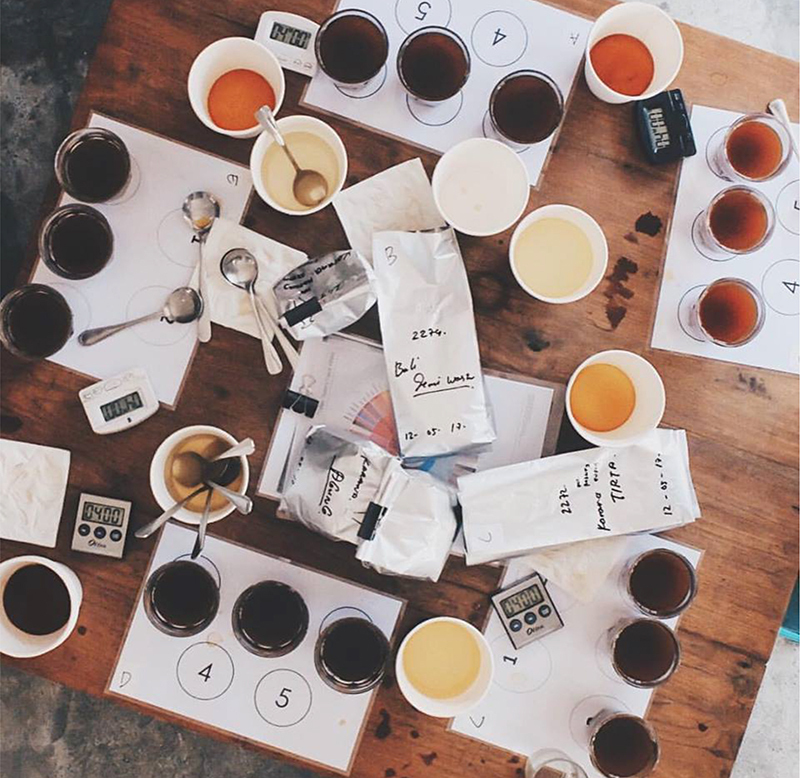 Technology is helping to connect the different disparate coffee tribes. Focused on a changing climate, agricultural practices, poverty, accreditation of origin, water conservation, processing, market pricing, styles of brewing and taste, coffee becomes the medium for societal reform. is just well… well made. 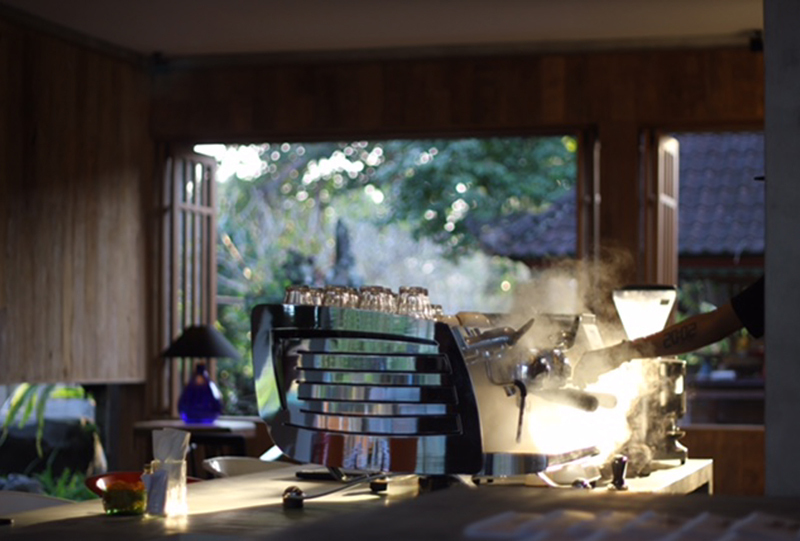 Rodney Glick is one of Indonesiaʼs leading Specialty Coffee personalities. 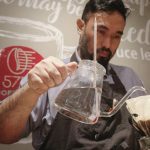 He is a SCAA Licensed ʻQʼ Grader, one of a few high-end Indonesian green bean processors, a roaster, barista and contemporary artist. Glick is currently Director of Coffee at Seniman Industries and Head of Innovation at Karana Global, a boutique micro-lot coffee processor. 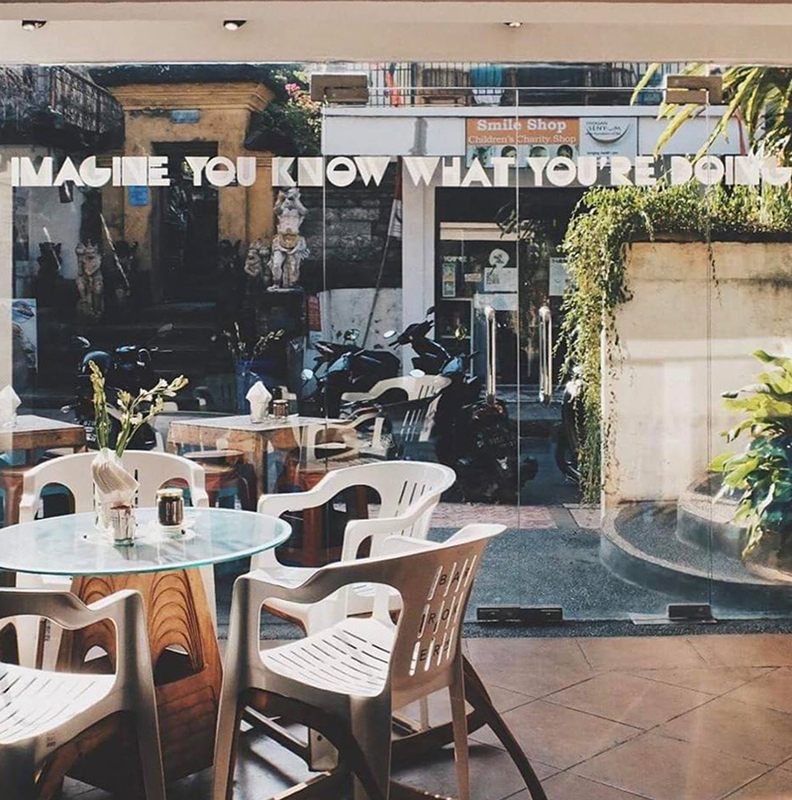 He lives in Ubud, Bali, writes, thinks, talks, makes and drinks a lot of coffee ‒ usually pretty good coffee at that!